Who loves tea parties? We all do, right? Well, you will love this post, too, because it is about an awesome book called Chimpanzees for Tea, about tea party crafts and it is all so much fun! 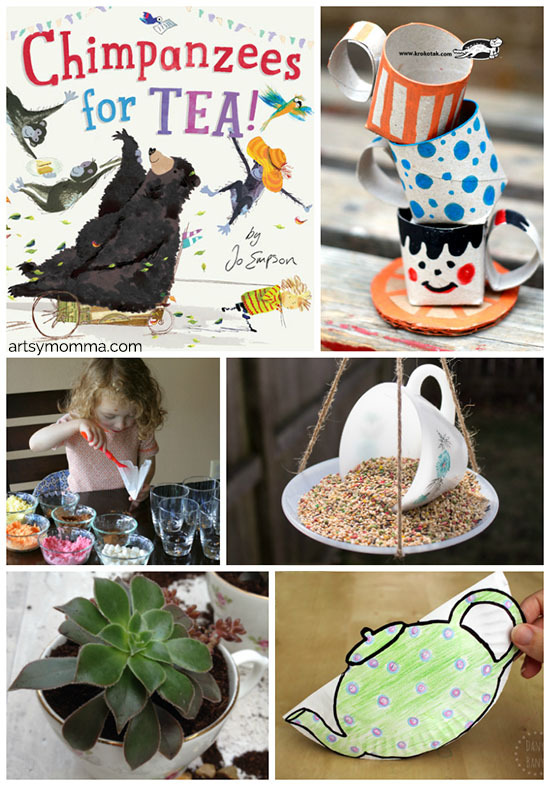 My daughter and I love having tea parties regularly, so this list of crafty tea party activities will be put to good use, for sure. Take a look! Oh, and if you wanted to see more cute children’s books, click here! 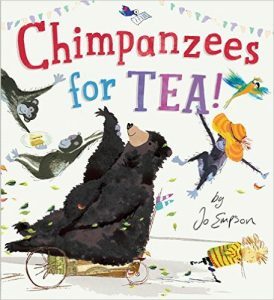 This is a silly story that is great for 3 -7. The main character is a boy named Vincent who is sent to the grocery store with a list from his mom. On his way, the list blows away so he tries to remember what was on it. Remember the ‘Telephone’ game you used to play with friends or in the classroom when you were younger? Where one person whispers into a friend/classmate’s ear who then whispers it into the next person’s ear and so on. By the time the ‘secret’ gets to the last person, it’s usually not what was originally said. This book is like that game! Sure to have the kids giggling. A big, firm pear was remembered as a big, furry bear. By the time Vincent gets home, he has a bunch of new friends to join him and his mother for tea. 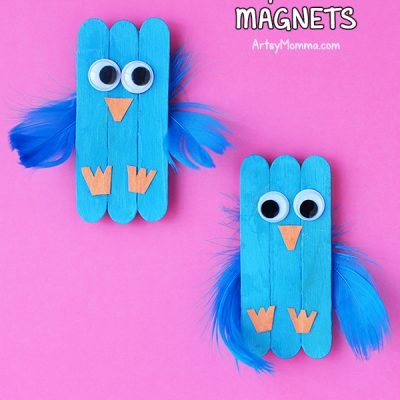 Cute, silly, and fun. My kindergartner enjoyed it and it kept her attention with the repetitive rhyming and illustrations on each page. I see it as one of those books she will have memorized in no time! Wow! Isn’t this an amazing list? 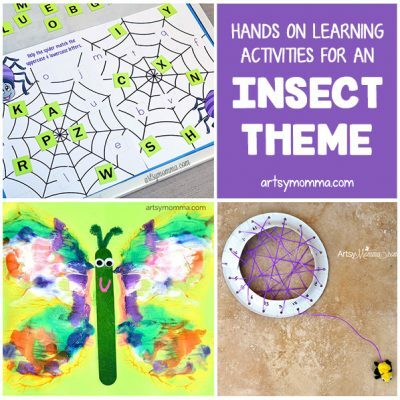 There are lots of ideas to think about implementing! 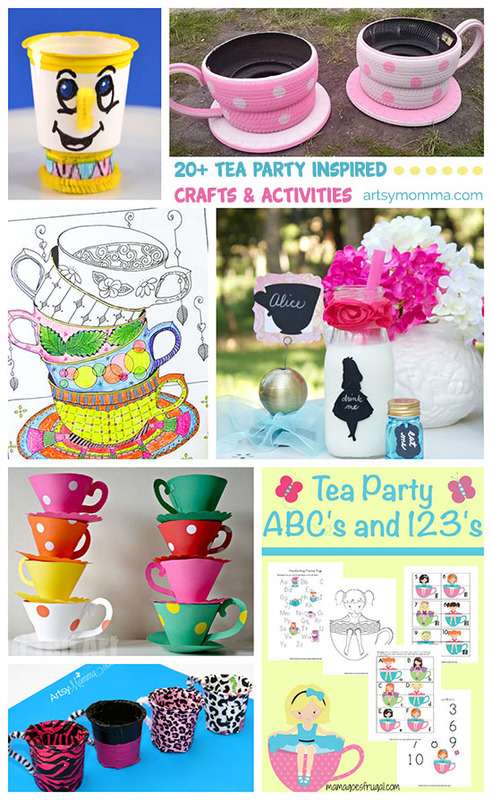 Tea parties just got better with these awesome Tea Party Crafts!